This is the second time I have brought my newly weds to Pioneer Square for a post wedding session. Over the years, my style has transformed significantly towards impressionism and timelessness. I want to deliver something that would astonishingly impress my couple. With that, I knew what I wanted to achieve prior to coming to this building. This is exactly the vision I had in mind. In the recent decade, cameras are so accessible that everybody can be a photographer. Competition is no long limited within the industry. We are competing with social media, smart phones, and anybody who owns a DSLR. With that said, post production of a photo becomes a critical role and it's often what makes one stand out from the crowd. Your wedding day is the one of the most important days of your life. And if you were to pick one image to define your wedding day, what would it be? I strive to deliver that defining image that will stand the test of time. I want you to have one image that you hang on your walls because they are not just photographs, but rather, a piece of art. 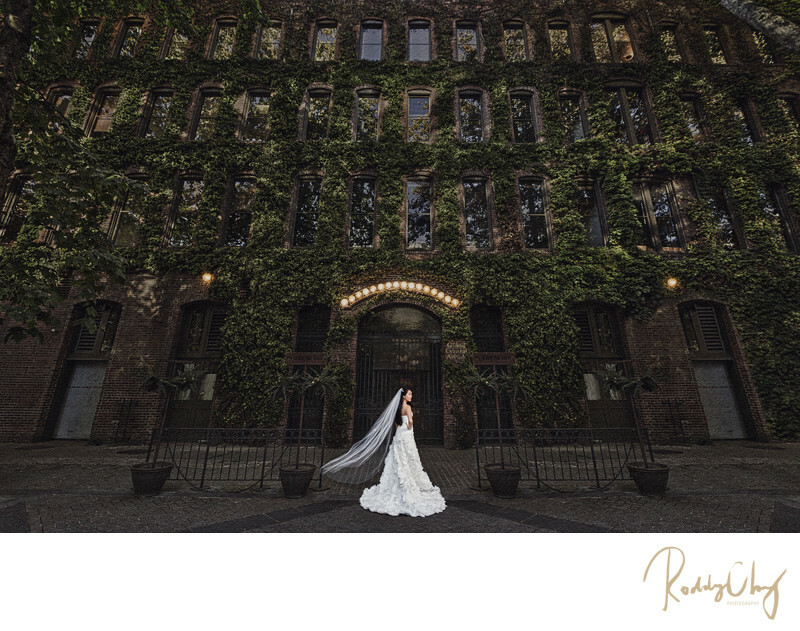 Keywords: Bridal Portrait (9), Downtown Seattle (9), Occidental Square (3), Seattle Wedding (6), seattle wedding photography (6).